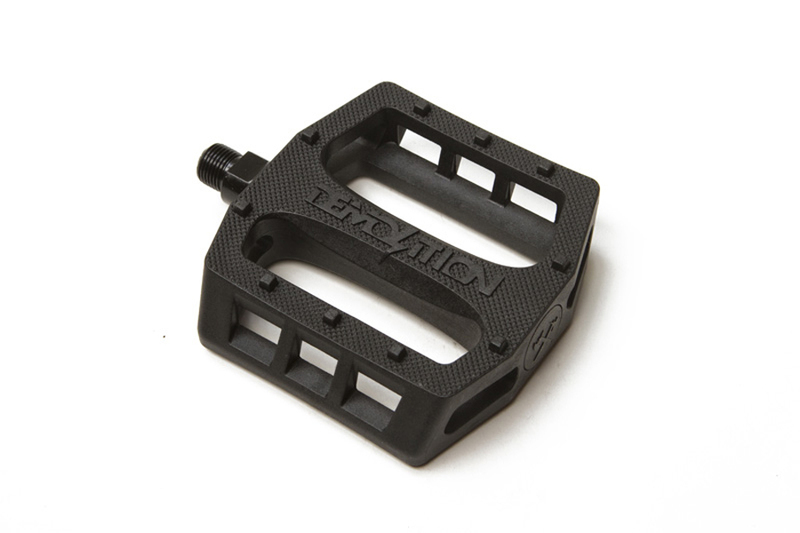 Demolition molded plastic platform pedal, not from a catalog but our own design that our team had input in. 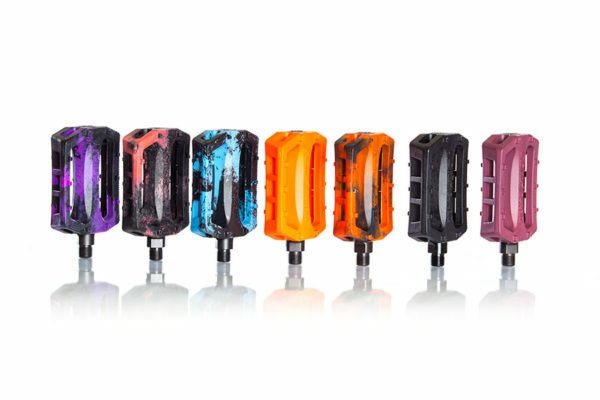 Features a nylon plastic body with 10 square molded pins for added grip. A horizontal concave to grip the sole of your shoe better and for added comfort. 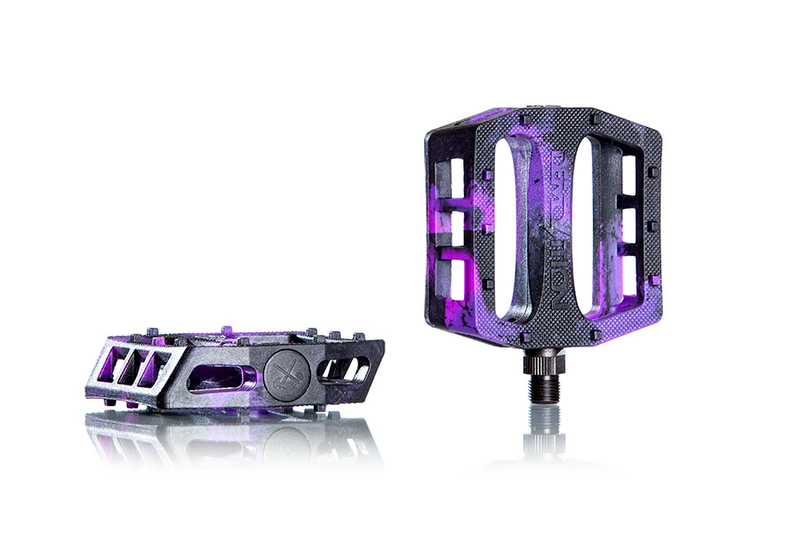 Also features a solid heat treated CRMO spindle. 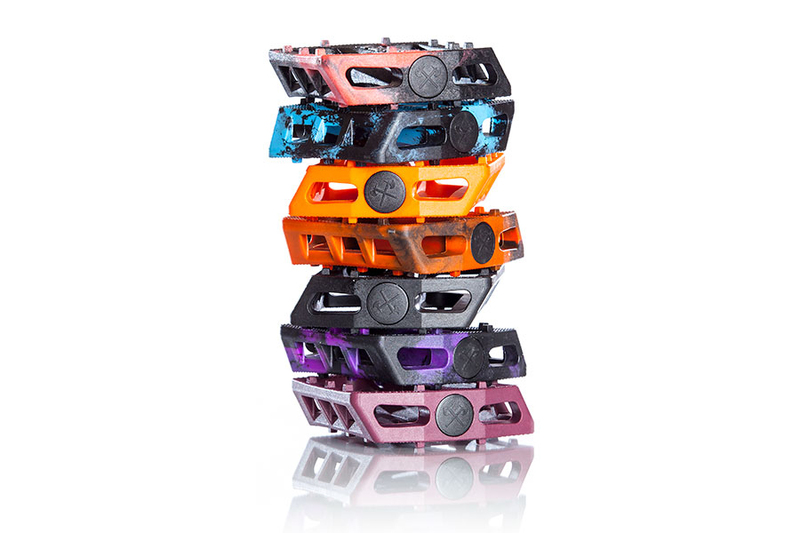 Available with unsealed bearings only. 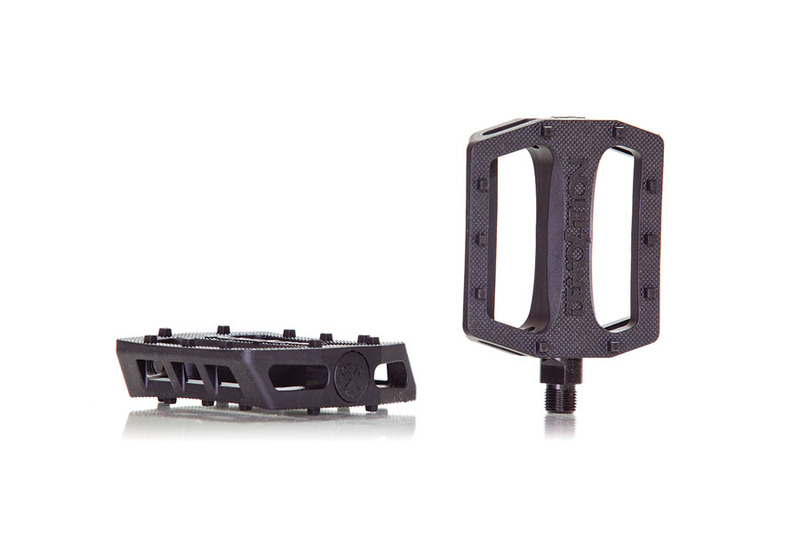 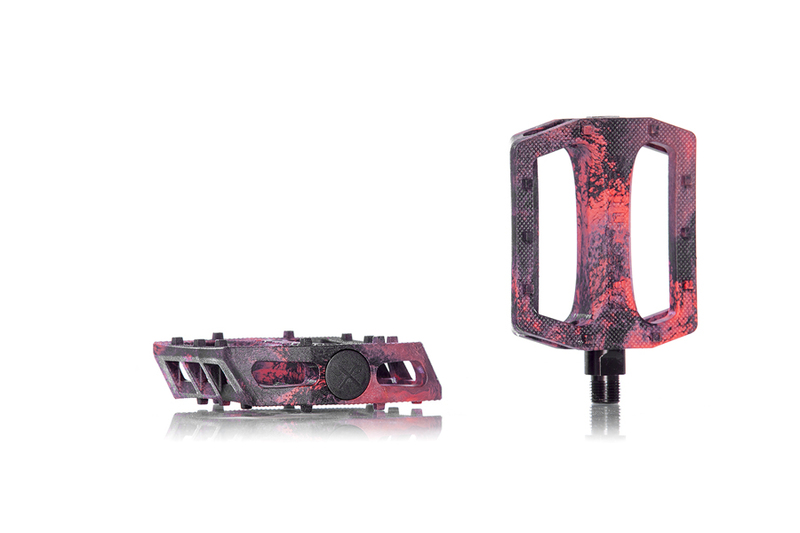 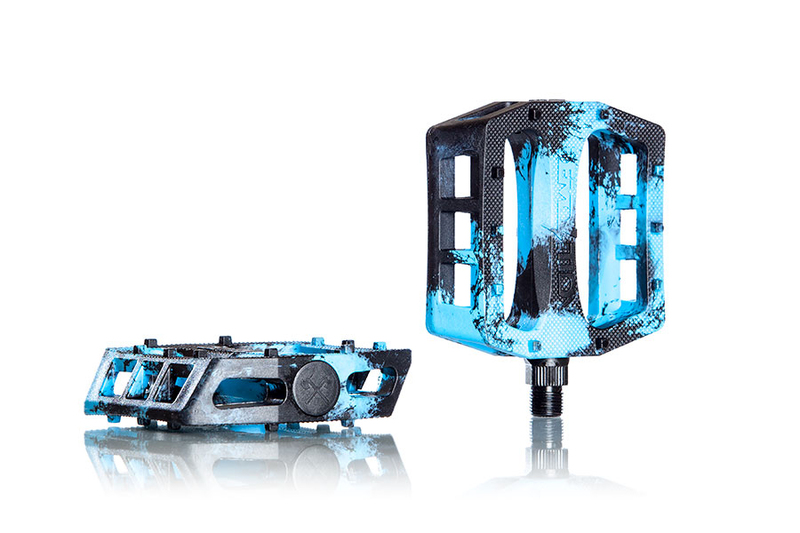 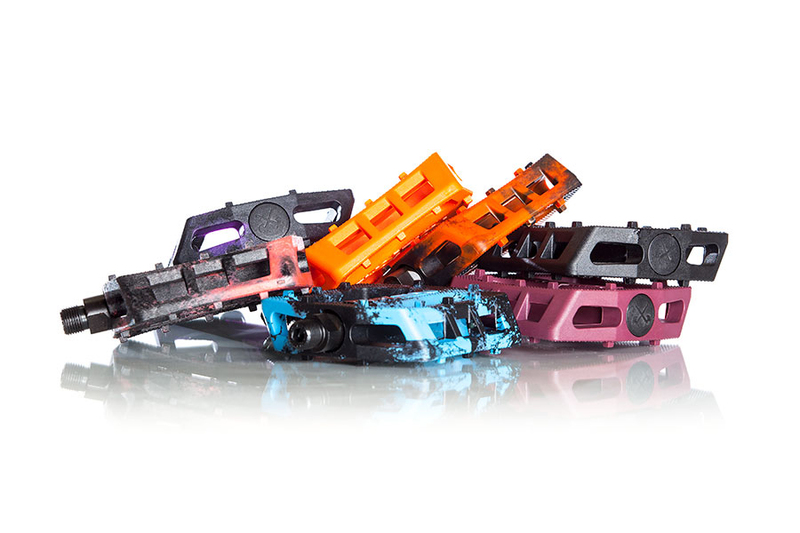 The Demolition Trooper Plastic Pedal was designed with input from the whole team, making them an ideal all-rounders pedal.